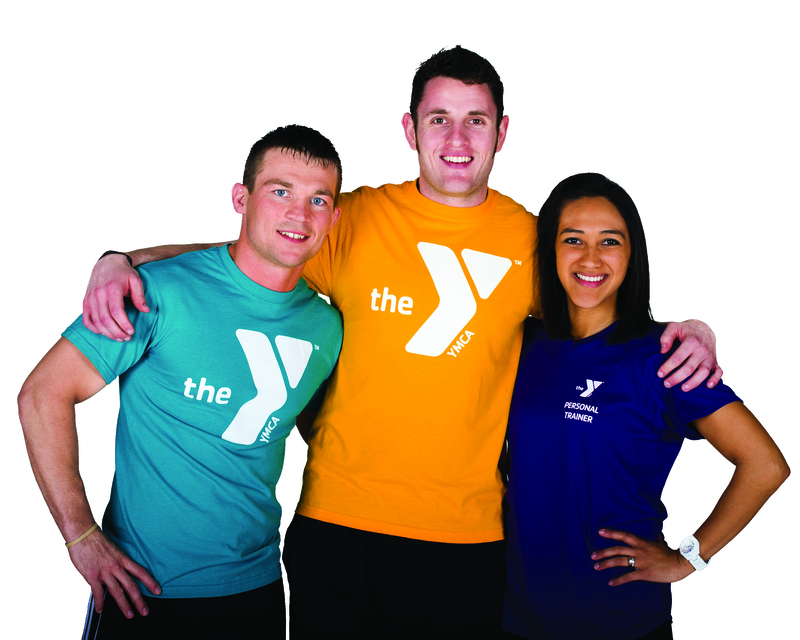 As the largest not-for-profit community service organization in America, the YMCA is that place. Our goal is to provide affordable programs and services focused on the holistic development of children and youth, family strengthening and the health and well-being for all. That’s a tall order, especially given that there are more than 2,600 YMCAs across the U.S. serving 20 million people each year. But it's why we're continually looking for talented, enthusiastic people with a passion for helping others and the desire to make a difference. To view our open positions, click the image to the above! Interested in applying at the Y? Download our Application for Employment right HERE! Applications may be dropped off at the Member Service Desk any time - thank you!